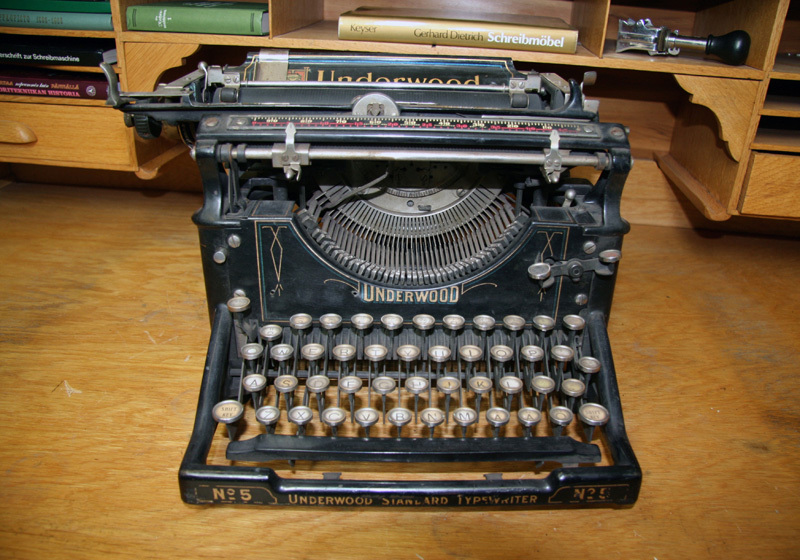 Underwood, founded in 1874, was a family owned company producing carbon paper and typewriter ribbons. 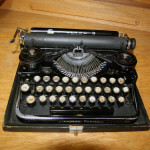 One of its customers was Remington. 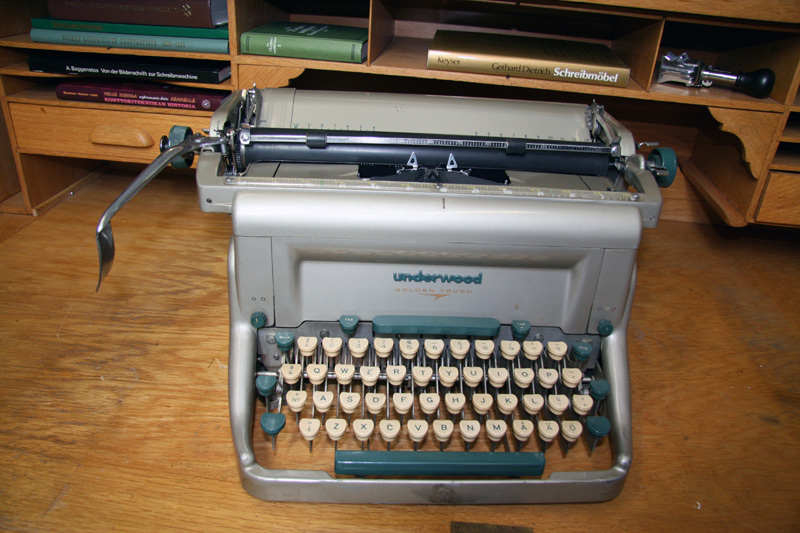 When this company started to produce ribbons, Underwood started to make typewriters. 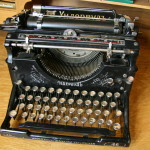 Franz X. Wagner patented his typewriter in 1892. 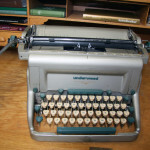 He founded Wagner Typewriter Co and introduced Wagner typewriter. 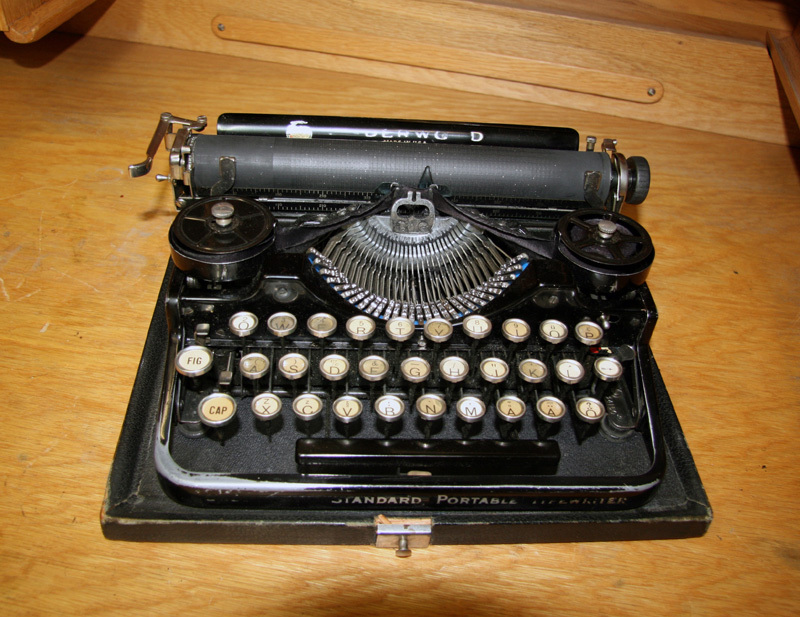 When the company faced financial trouble, John T. Underwood bought his patent and business. 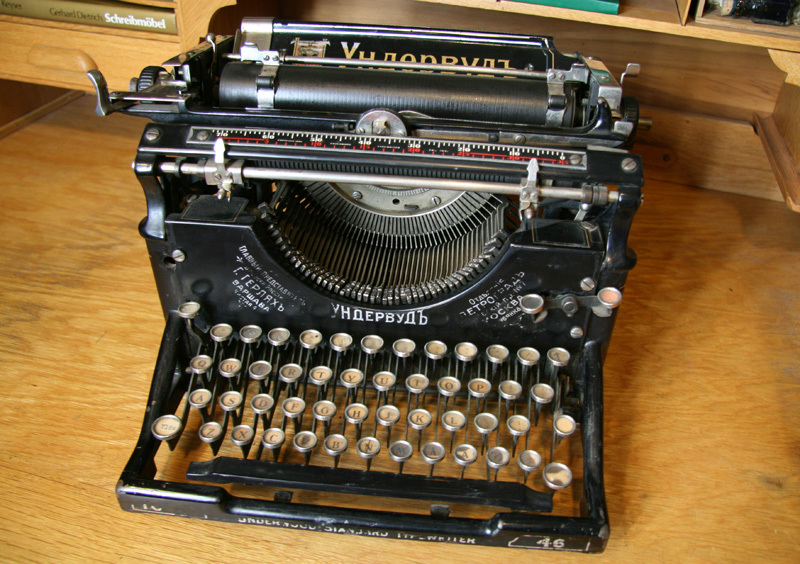 The first Underwood typewriter was presented in 1896. 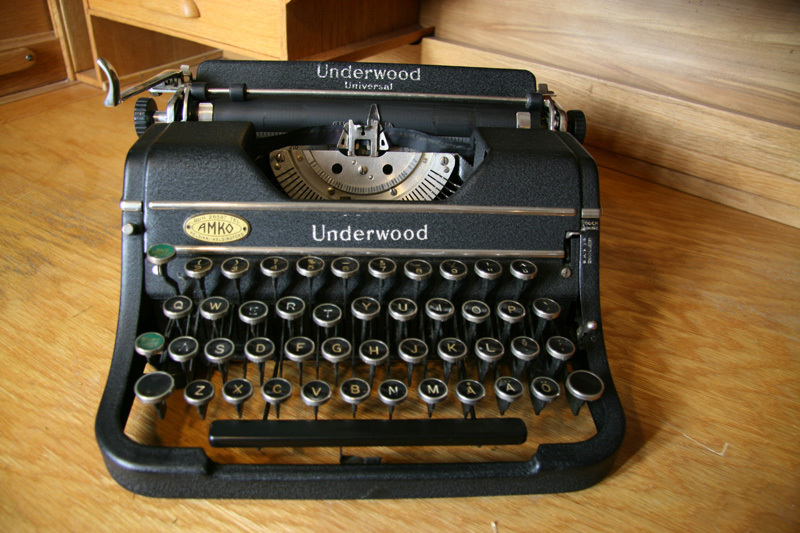 Underwood No.1 and No.2 were made in 1896-1900 and had “Wagner Typewriter Co” printed in the back. 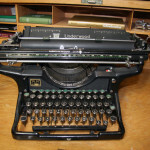 Only these models have historical value as the number of typewriters produced was limited. 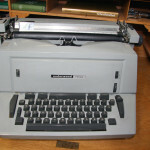 The most successful Underwood typewriter was No.5. 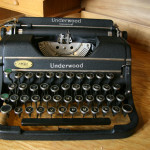 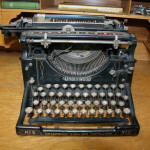 It was so popular that in the years 1901-1931 four million typewriters were produced. 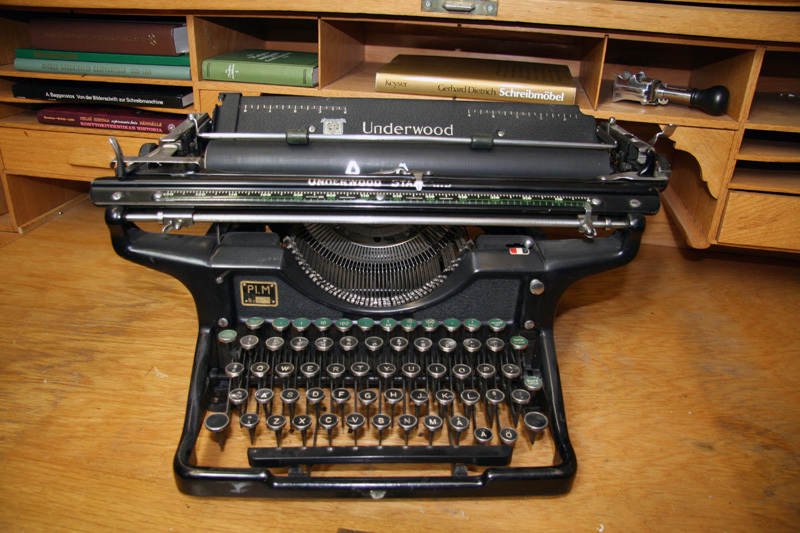 A portable Underwood was introduced in 1919. 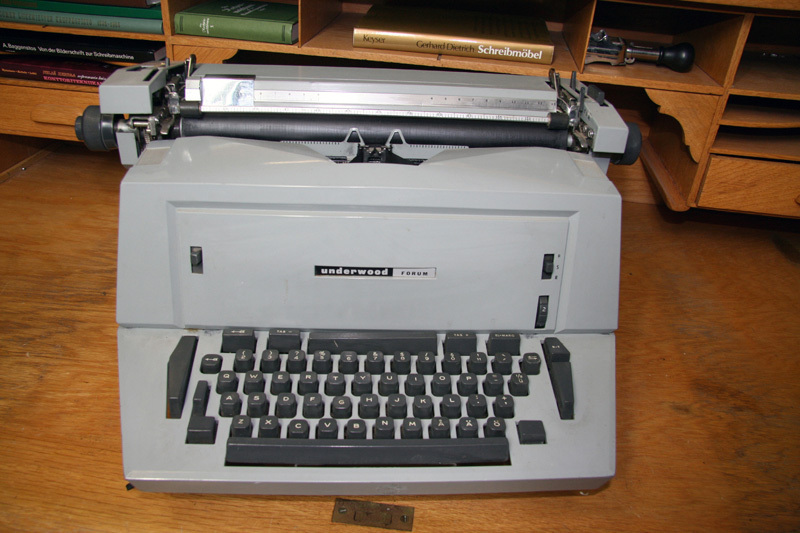 In 1959 Olivetti bought a controlling interest in Underwood and the merger took place in 1963.